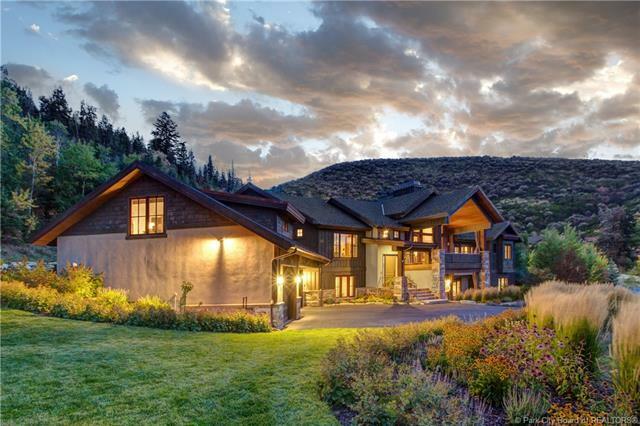 To own an estate in the Park City area is for the truly lucky. Boasting over 15 acres with beautiful views, an on-property trail, and a home that provides function and luxury. With outdoor living that is unsurpassed one can grow a beautiful garden, create a gourmet meal in the outdoor kitchen, take a relaxing dip in the pool, or hike ones own trail all with in an arms length. 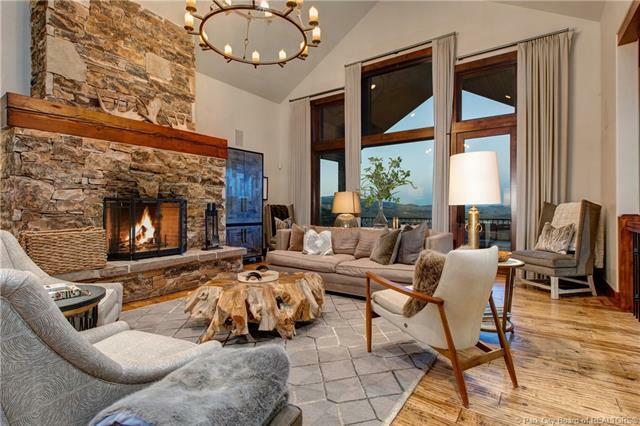 Nestled in the hills of Cove Hollow, proximity to Old Town Park City, Park City Mountain Resort, and the I-80 junction are all with in 10 minutes or less. The high-end finishes and meticulously manicured landscaping create an atmosphere that is serene and unassumingly elegant. With over 6,000 square feet, 5 bedrooms, and 6 bathrooms this home has plenty of elbow room for all your guests and family members. 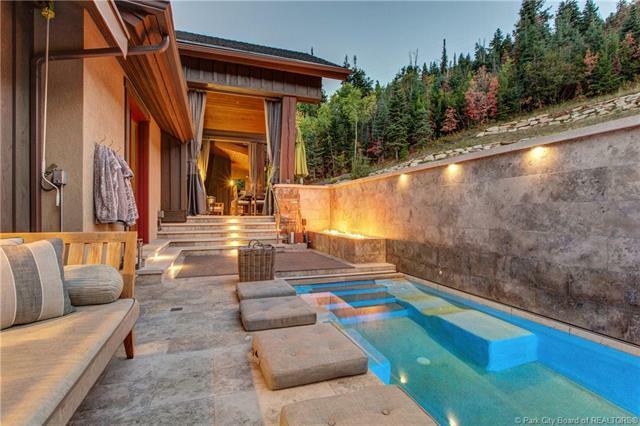 Imagine coming home after a long day of skiing and sipping your favorite warm beverage in the pool or soaking in the warm sunshine on your tiered lawn after a perfect mountain bike ride. Listing provided courtesy of Bhhs Utah Properties - Sv. Based on information from the Wasatch Front Regional Multiple Listing Service, Inc. as of 2019-04-21T09:35:37.7. All data, including all measurements and calculations of area, is obtained from various sources and has not been, and will not be, verified by broker or the MLS. All information should be independently reviewed and verified for accuracy. Properties may or may not be listed by the office/agent presenting the information.The information provided is for consumers' personal, non-commercial use and may not be used for any purpose other than to identify prospective properties consumers may be interested in purchasing. Information deemed reliable but not guaranteed accurate. Buyer to verify all information.